In August 2018, after many months of planning, research and meetings with partners, the HubrisOne team announced their plans to launch HubrisOne to the world and crypto community. 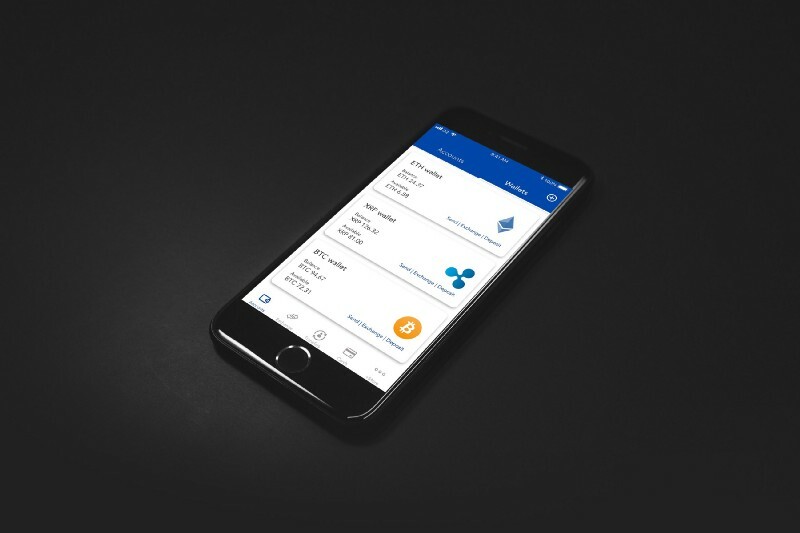 HubrisOne: A cryptocurrency friendly digital currency account, with seamless cryptocurrency integration allowing our customers to instantly create GBP, EUR and USD bank accounts in seconds, execute cross-border payments using the Stellar Blockchain and OmiseGo Plasma, consolidate all of their current bank accounts into one app and leverage our crypto-backed lending facilities. Early this month, we opened up the gates for our early bird registrations.This is reserved for only a limited number of customers hence early registration is advised. You can register here. 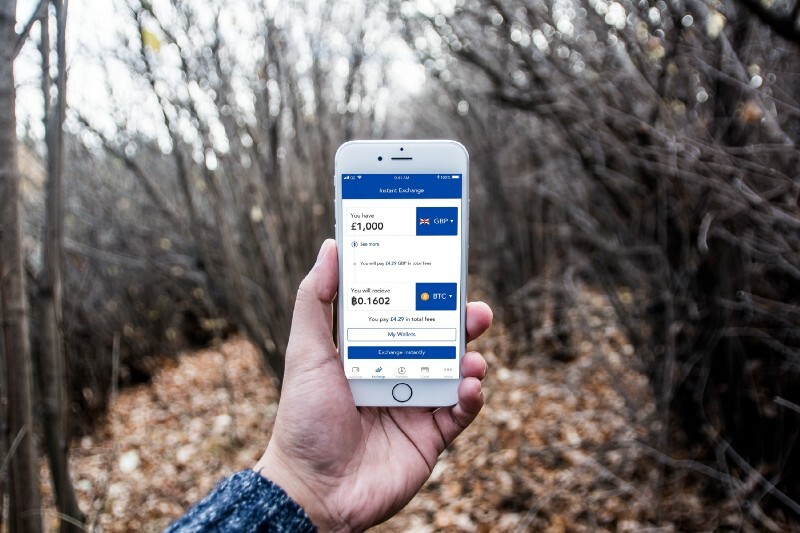 We launched our MVP walkthrough earlier this week to give potential customers, users and early birds what the first version of HubrisOne will look and feel like, we’ve had an overwhelmingly positive response so far. Today, we announce two keys things: 1) the release of our Bitcointalk announcement and 2) the release of our bounty program. We’re excited for what’s to come and hope you can become a part of this journey. 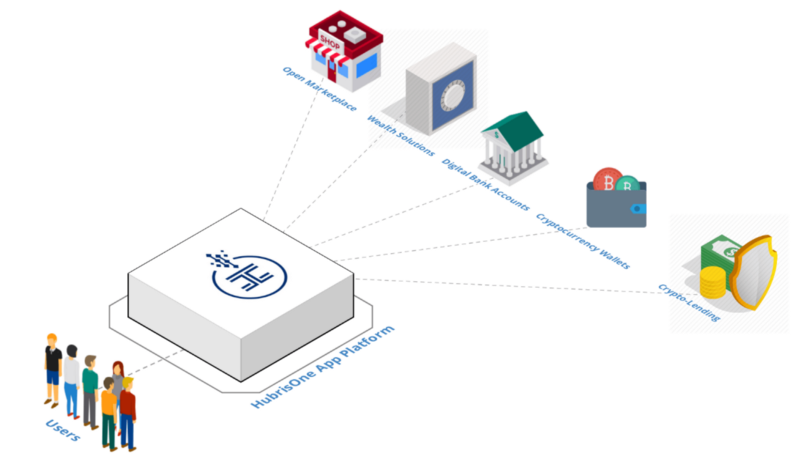 To find out more about HubrisOne see this link to our Product brief and this link for our Investor information pack. We are taking a slightly different strategy in regards to fundraising, we’ve decided to pursue a joint ICO and equity crowdfund raise. Instead, we are offering customers and investors the opportunity to own a piece of HubrisOne in a seed equity offering via FCA regulated crowdfunding platform Crowdcube and to participate in our ICO. 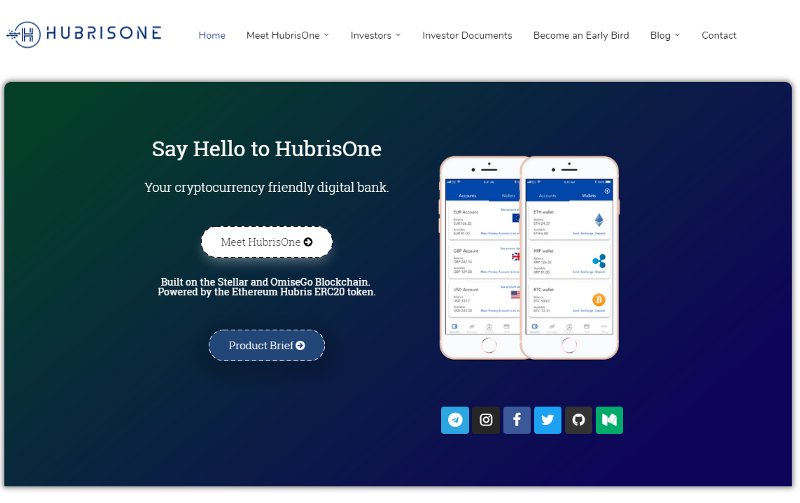 HubrisOne: Your cryptocurrency friendly current account. 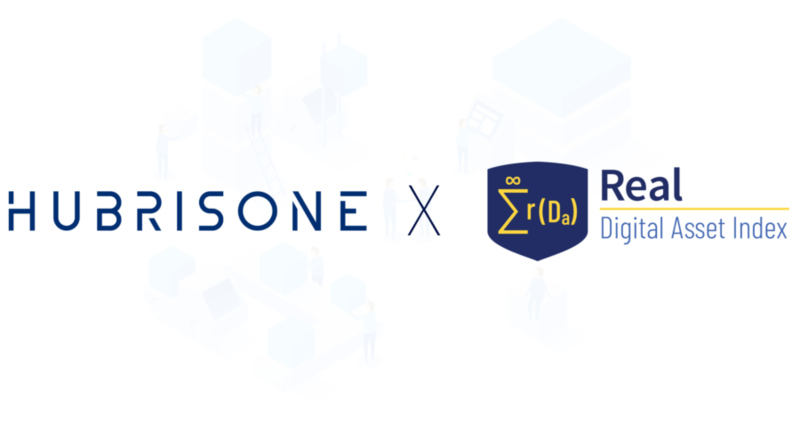 HubrisOne The Solution We’ve Been Waiting For. About ten years ago as the stock market was plummeting in a Fight Club-esque ending style that would have given the American 1920’s a run for their money; a lone whitepaper appeared somewhere on the backwaters of the internet. It detailed the beginnings of a new type of money that was going to hit the market. One that was impervious to fraud and the manipulations of corporations and governments, one that was being made for the people. One that was foretold to bring balance to an otherwise corrupt system. Today we know that coin as Bitcoin. As Bitcoin was formed and grew we began to see a lot of other coins try and copy the success of Bitcoin. 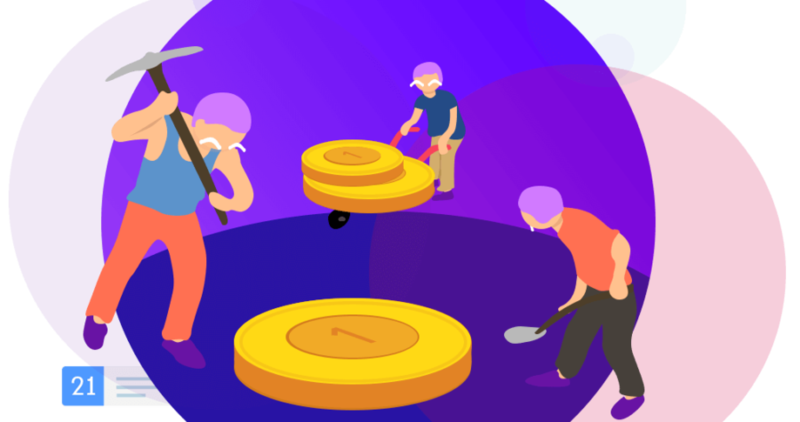 Once these failed and it was widely accepted there would have to be something more than being a clone to be worth anything, we began to see a rise of coins that posed answers to real world problems. Thus, we watched in awe as a full, vibrant, and diverse community evolved out the blockchain. We (as a community) have successfully built protocols, infrastructure, blockchains, and scaling mechanisms. Now we need real-world applications everyday people will use in order to increase the adoption rate, and we are not referring to Dapps. This is why HubrisOne have entered the arena. To provide an all in one digital personal banking solution to Cryptocurrency. It’s much like your bank today, but you can also access your cryptocurrency wallets directly from your app. 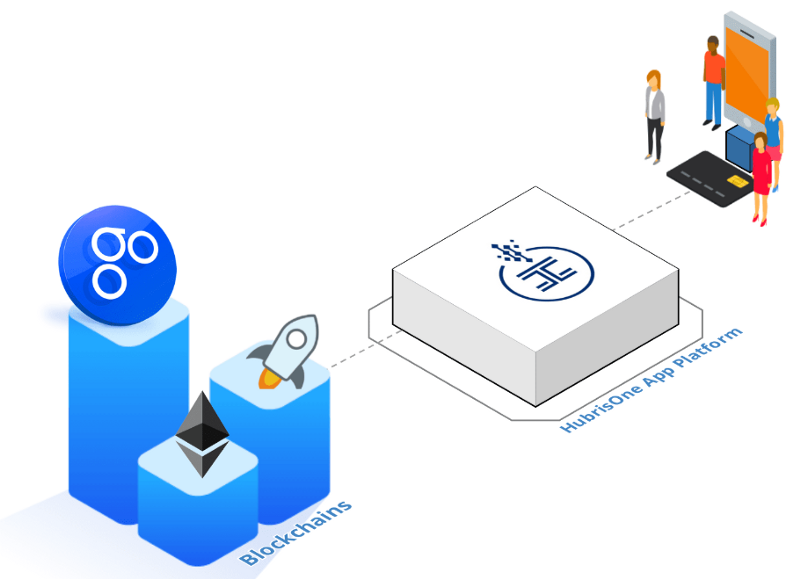 HubrisOne will be leveraging OmiseGo white-label blockchain software, Stellar blockchain for international payments and Ethereum for the Hubris utility token to access features and receive discounts. Read full Hubris token use-case here. 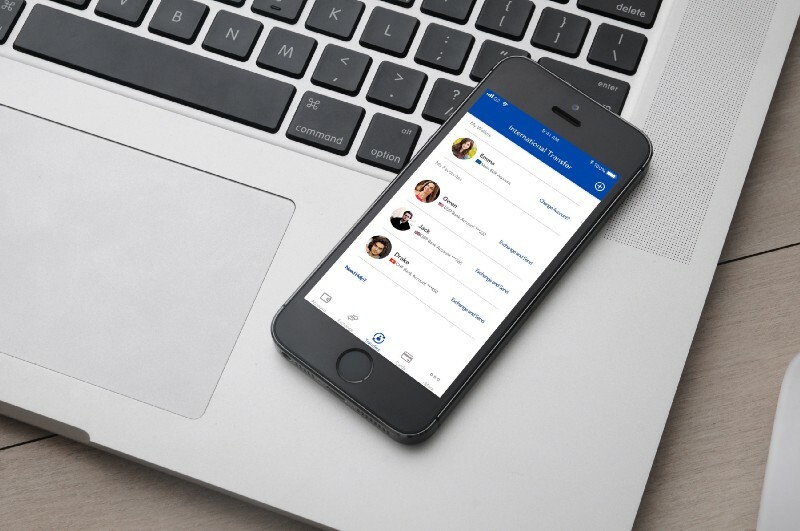 HubrisOne plans to offer you an all in one banking and cryptocurrency solution which will simplify access and increase the exposure of cryptocurrencies to the masses. Familiarity breeds adoption. Imagine this. 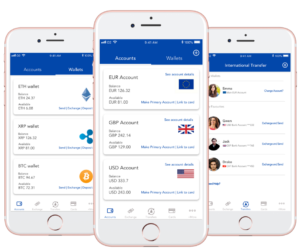 You can have your own EUR, USD, and GBP personal digital bank account and debit card in addition to your cryptocurrency wallets, all side by side. Simple, secure and beautiful. Did we mention that you will have crypto-lending built in? You’re probably wondering great idea… but are you regulated do you have a license? We have secured a card partner in the UK that will allow us to leverage their E-money license as an authorized agent. 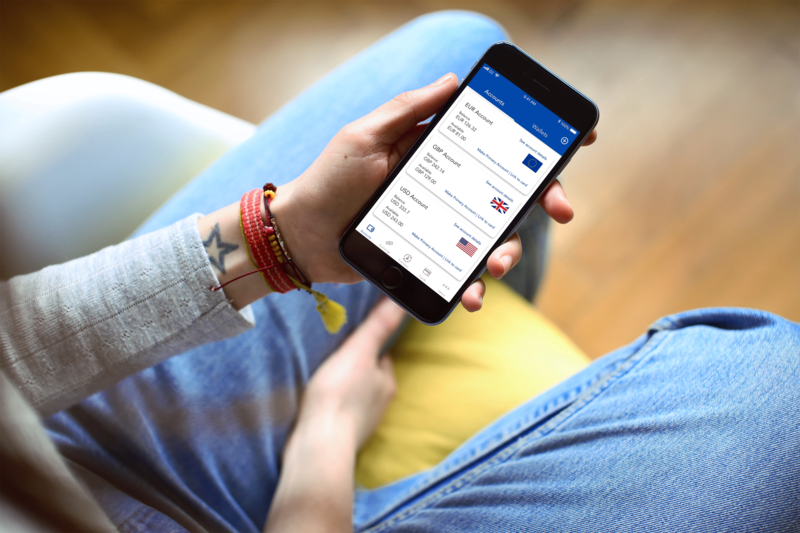 This will allow us to operate within the EU legally as a digital banking alternative.